No matter where you live or your country of residence, you don’t want to be paying more tax than is required. International tax planning for expats living or working overseas needs careful attention as your financial affairs and assets may span more than one tax jurisdiction. Pryce Warner advises clients on a number of methods to reduce their tax burden, from trusts and foundations to setting up international bank accounts to managing which jurisdiction your assets fall under. We provide specialist international tax planning for expats. When badly managed, international tax planning not only causes stress but can also cost you substantial sums of money in tax forfeited unnecessarily. 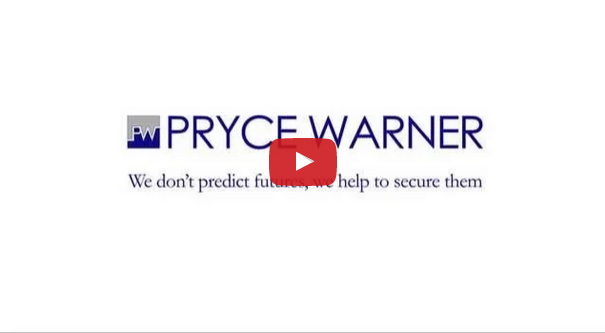 Pryce Warner specialise in providing expert knowledge that will ensure tax compliance while minimising your liability—for either expat income tax or capital gains tax. Helping you to make the most of your domicile status and international asset management. Ensuring you remain compliant with the tax regulations of your host country, through forward planning and handling your tax return. Ensuring that you remain tax compliant everywhere that you need to be. Your offshore options will depend upon a host of unique circumstances. Our tax experts advise you on how and where advantages may be gained. Advice on UK and worldwide income tax, capital gains tax, inheritance tax and, in jurisdictions such as France, on wealth tax. International tax planning for expats and individuals planning to live internationally.